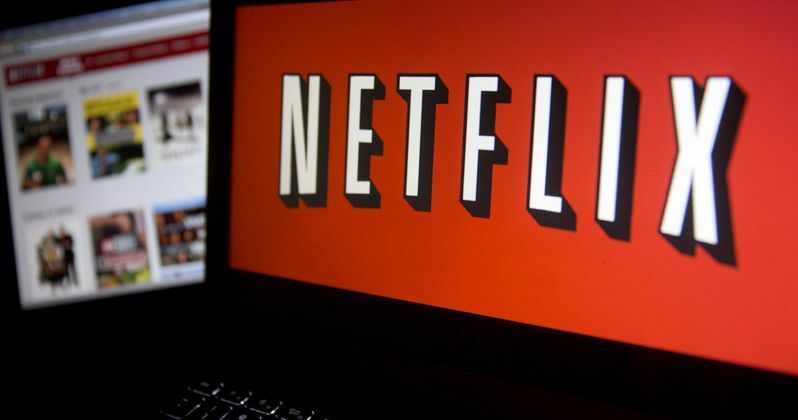 Netflix is promising to bring hundreds of original movies and TV shows to its streaming platform in 2019. But that's going to cost you, the subscriber, some extra scratch out of your pocket. On Tuesday, the popular streaming service announced that they will be introducing a price hike. And it's not a subtle one. This latest price increase for certain streaming subscribers is the largest since the streaming site launched 12 years ago. The subscription rate is getting kicked up a total of 13 to 18 percent depending on your current deal in place. Everyone new to the subscription service this year will feel the sting immediately. Longtime subscribers aren't getting off free though, as these price increases will be phased in over a three month period for all current subscribers. Netflix's most popular plan is HD Standard. Last year it cost $11 per month to include this service. Now, it will run a total of $13 a month. The 4K Premium Plan is going from $14 a month to a whopping $16 per month. There is a basic plan still in place, which is popular with Millennials who mostly share their password as often as they can get away with it. That plan was $8 in 2018. Now, in 2019, it goes up a wallet busting $9. Netflix apparently only sent out a heads up about the price increase to various subscribers, but not everyone got the alert. Netflix hasn't instated a price increase for any of its available plans since late 2017. 2018 brought a bunch of attractive new series and movies like Chilling Adventures of Sabrina and Bird Box, proving its worth amongst pop culture enthusiasts. So they've gone ahead and rolled the dice in 2019, asking for more money. The company says this about the sudden hike. "We change pricing from time to time as we continue investing in great entertainment and improving the overall Netflix experience." Some subscribers aren't happy with the increase, and want a better homepage to improve the overall Netflix experience. No homepage update has been announced yet. Netflix's basic plan is still cheaper than Hulu and Amazon. Hulu is charging $12 for its basic subscription package, while Amazon asks for $13. The later of which offers free shipping for its Prime package when ordering items off the site. Quite a few new streaming services have been announced recently. IMBb is getting into the streaming game, Apple is really firing up its streaming brand, and Disney+ will attempt to own them all. WarnerMedia also has a new streaming service in the works, and NBCUniversal has announced their own streaming platform coming soon, all of which should hit sometime in 2019. For the moment, Netflix is still king of the streaming game. And it's unlikely that these new price hikes will lose them many subscribers. But we may expect to see another lockdown or some kind of new restrictions on passwords coming with it. This news comes from TVLine.